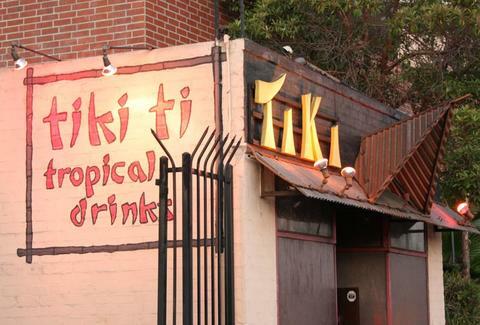 Celebrate Memorial Day weekend in the most patriotic way possible: with tiki drinks, because Tiki-Ti, a decades-old Los Angeles institution and legendary tiki bar, announced it will reopen on Friday, May 22nd -- two weeks after owners said it was "indefinitely closed." The beloved Polynesian-themed bar made the announcement on Facebook, saying, "The Tiki Ti is proud to announce our return to normalcy. Starting Friday, May 22, we are back to our regularly scheduled shenanigans. We will be open from 4pm - 2am this Friday and Saturday, returning to our regular days and hours. Thank you for your patience and understanding." Phew, you really had us worried there, Tiki-Ti, but thanks for giving us another reason to enjoy a nice Mai Tai -- or the 91 other drinks on the menu. Tony Merevick is Cities News Editor at Thrillist and could seriously go for some sweet tropical cocktails like right about now. Send news tips to news@thrillist.com and follow him on Twitter @tonymerevick.